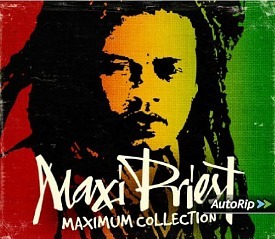 Max Alfred Priest (for the sake of the pop industry it was a wise move to just use the nickname Maxi) reached #5 in the UK during 1988 with his reggae/R&B fusion cover version of the Cat Stevens song "Wild World", which was originally released in September 1970. Produced by Sly and Robbie, the track featured on Maxi Priest's self-titled and third studio album, and was the reggae singer's biggest hit of the 80s, also reaching #25 in the U.S. Billboard Hot 100. "Wild World" has been covered by dozens of artists, more notably Jimmy Cliff, Bette Midler, Sacha Distel (remember him? ), UB40, Beth Orton, Jonathan King, James Blunt and even the cast of the Channel 4 TV Show, Skins. 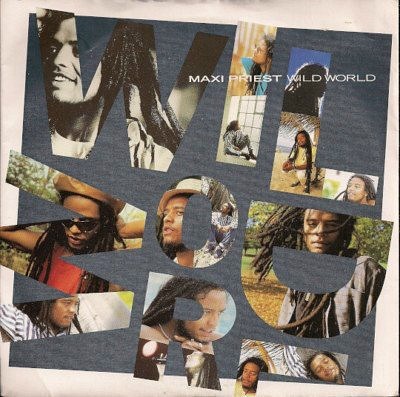 Maxi Priest had a handful of hits in the UK, including Strollin' On (#32 in 1986), Some Guys Have All The Luck (#12 in 1987) and Close To You (#7 in 1990 - #1 in the U.S.). Jonathan King entered into a legal argument with Pet Shop Boys after claiming they had stolen the song's melody for their hit "It's A Sin". He was so disgruntled that he actually recorded his own version to sound like "It's A Sin", just to prove the point! However, King was sued by Pet Shop Boys and they won an out-of-court settlement. Priest was born in Lewisham, London, and sang in church as a child. He has eight brothers and sisters, and his parents were immigrants from Jamaica. His most recent album release was Easy To Love in 2014.